A number of readers have contacted Eurogamer about the VOIP problem, with some claiming voice on Battlefield 3 PS3 is in an "awful state". The issue does not affect the PC and Xbox 360 versions of the game. 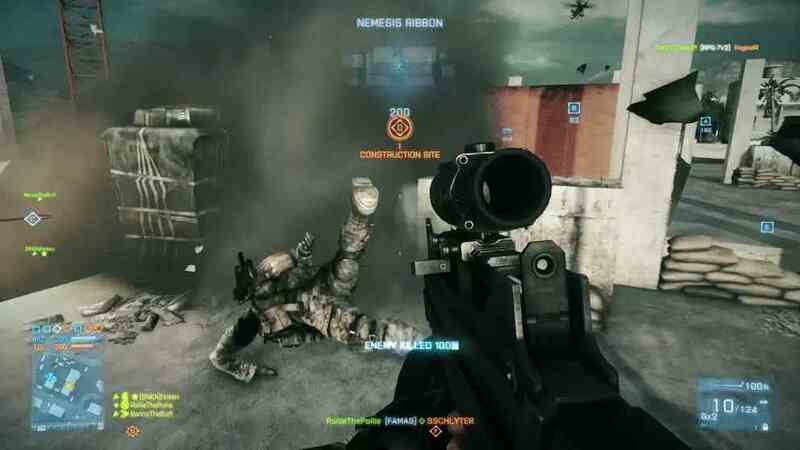 DICE has also revealed it is investigating reports of input lag on the PlayStation 3 version of the game. "We are quite aware of the issue [input lag/delay] and we're still investigating it for a possible solution. Thank you for your patience," DICE said on the Battlefield Twitter page, without mentioning a timeframe for release. The news comes as the Back to Karkand expansion is released for the PC and Xbox 360 versions of the game, alongside a huge update for the Xbox 360 version.